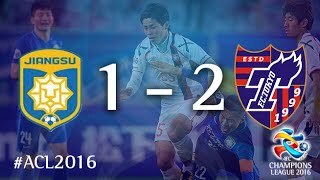 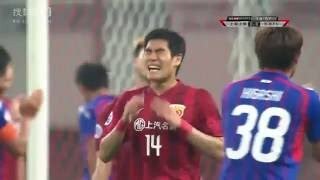 48' Masato MORISHIGE 77' Tadanari LEE 85' Own Goal 87' Shinzo KOROKI. 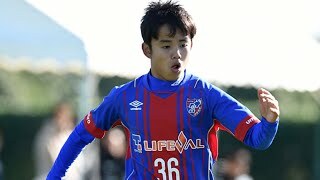 Peña Japón san Lorenzo tokyo f.c..
latest new from Japan League. 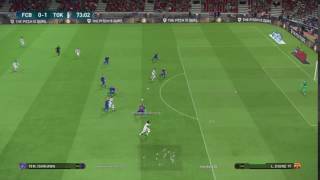 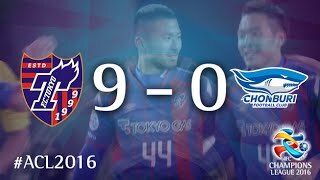 it nice game and goal. 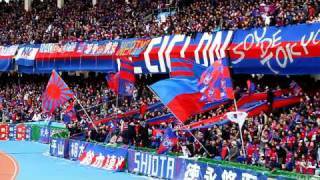 You'll never walk alone before the game between FC Tokyo (FC 東京) and Real Osaka at Ajinomoto Stadium. 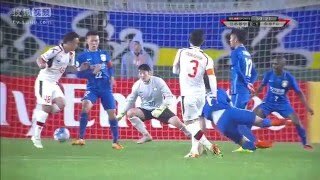 10-11-2013. 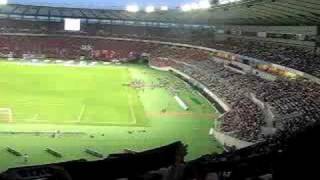 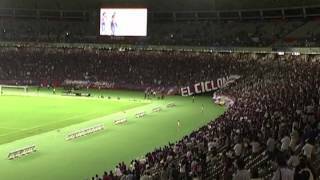 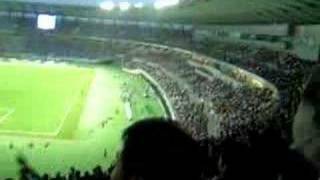 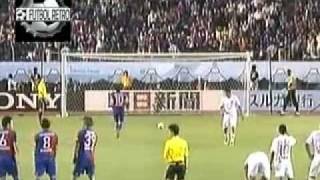 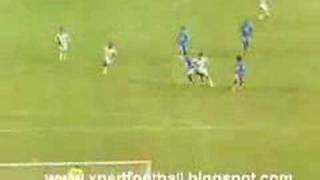 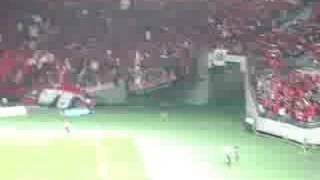 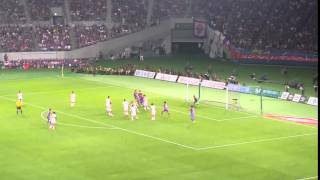 Voici une petite vidéo tournée lors de deux matchs au Japon : la demi-finale entre Tokyo FC et Shimizu S-Pulse au Stade Ajinomoto, le 06 septembre 2009. 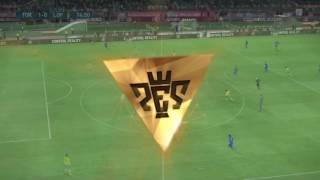 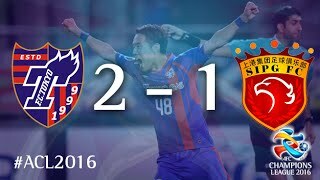 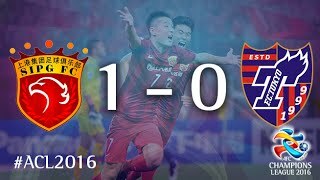 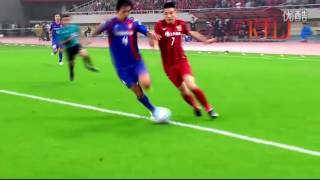 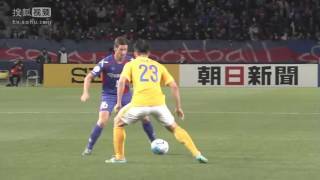 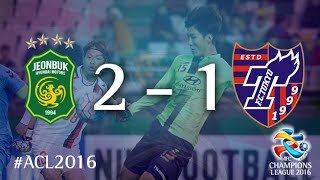 Round 3 AFC Champions League 2016. 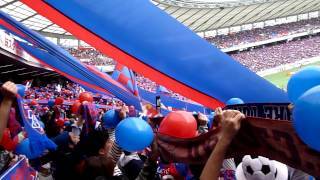 FC東京ゴール裏 (Hinchada de Tokyo) / 西京極スタジアム FC東京vs京都 テスト動画. 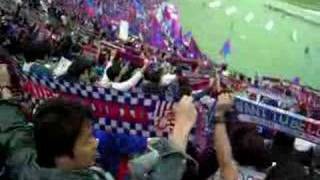 Ultras Japan Torcida Tokyo FC. 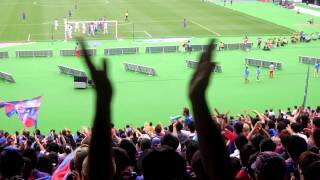 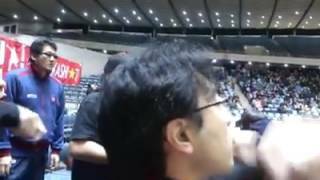 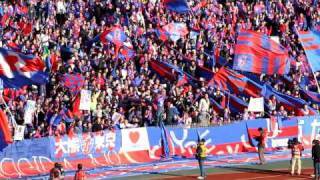 FC Tokyo fans singing "You'll Never Walk Alone". 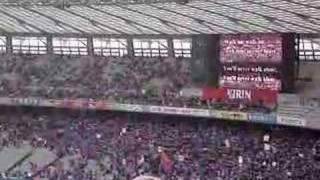 The lyrics are printed in the match day programme and the fans were prompted to sing before kickoff. 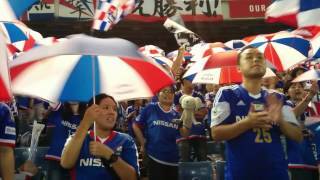 Chant of F.C.TOKYO "Vamos Vamos TOKYO"
Having been 2-0 down against Osaka for 70 minutes, we score, the get the equaliser!